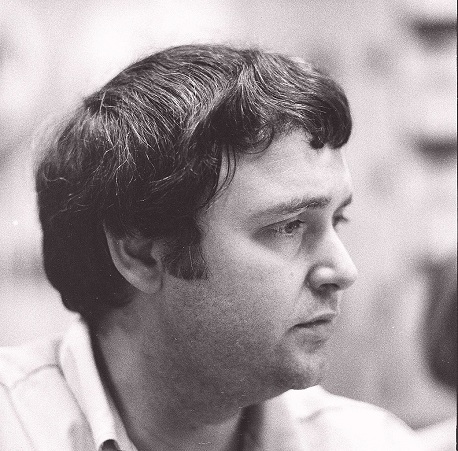 - Don Meehan - Columbia Studios - Engineer - Photo courtesy of George Schowerer. Do you have content or pictures, to add, of Don Meehan? Do you just want to say "Hello!"? Please feel free to Share it, here!